Evelyn Anderson Irwin is an associate in Chapman's Tax Department and National Public and Health & Education Finance Department. Her practice is focused on tax-exempt financings for governmental units, health care facilities, higher education institutions, and not-for-profit organizations. 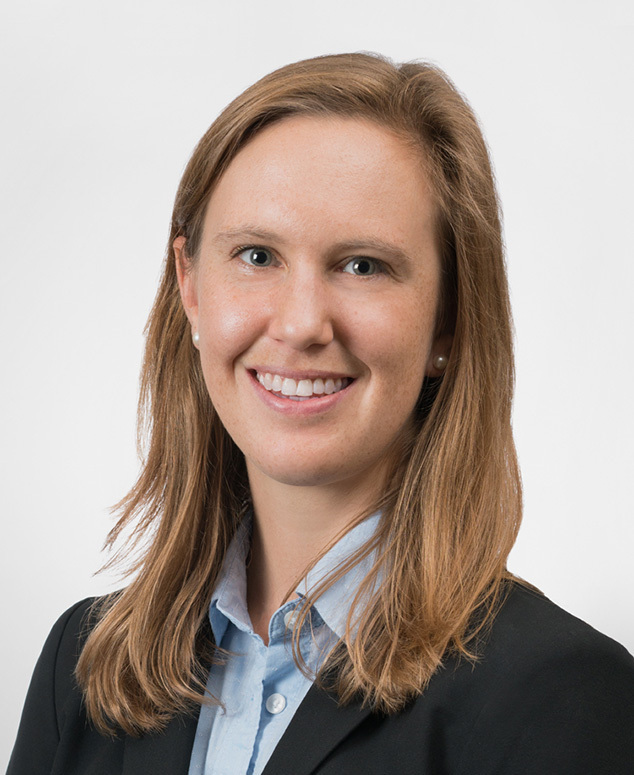 Evelyn participated in Chapman's summer associate program in 2016 and joined the firm in 2017. Author, “Wealth and Knowledge: Strengthening the Economy by Expanding the Qualified Purchaser 'Sophisticated' Standard Under The Investment Company Act of 1940,” Iowa Law Review. Volume 102, Issue 2 (2017).